This is Sonoma living at it's finest! Turn-key, two-story town house with 2 master suites; soaring ceilings, fireplace and numerous upgrades throughout. 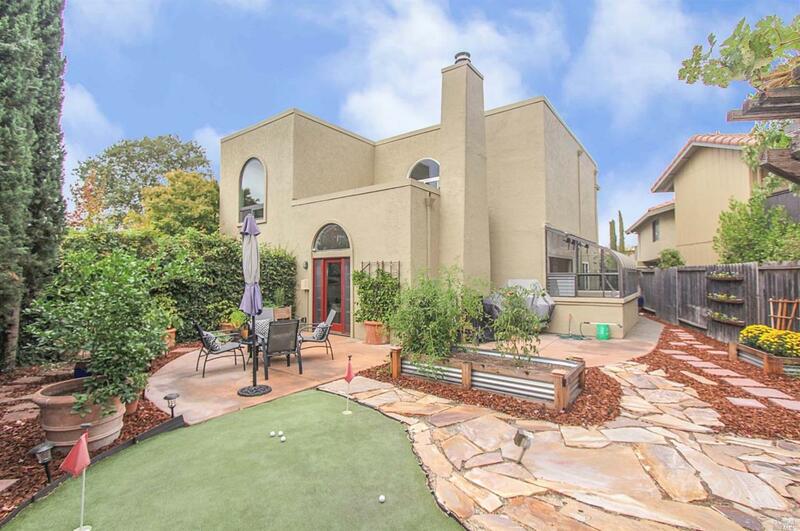 Lovely outdoor space complete with putting green and lush landscaping. All this within walking distance to shops, restaurants, wine tasting, theatre and so much more.